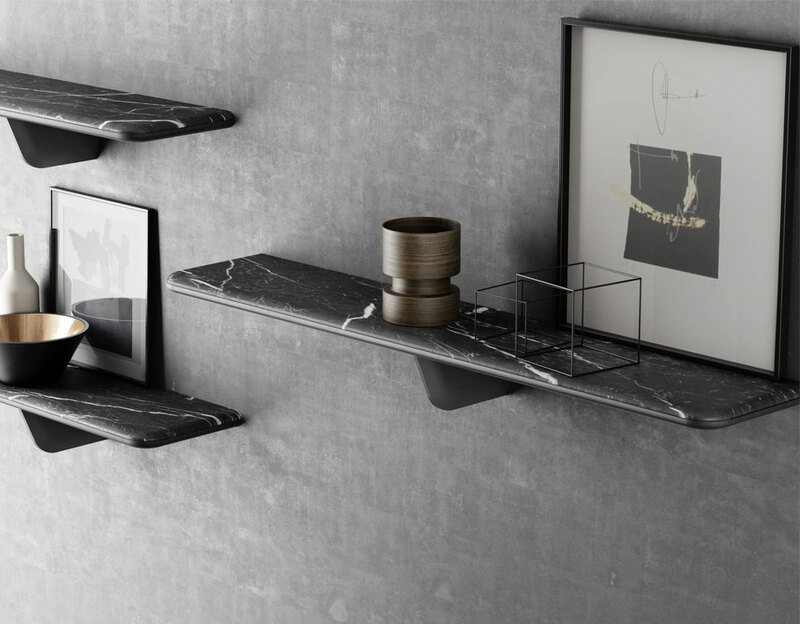 Egala shelves give wings to your walls! More than just a wall fitting, these practical shelves are an elegant interior design feature enhancing wall surfaces. Egala shelves have a multitude of uses: displaying objects, giving pride of place to photographs and paintings, or just simply a useful place to put keys and sundry items.